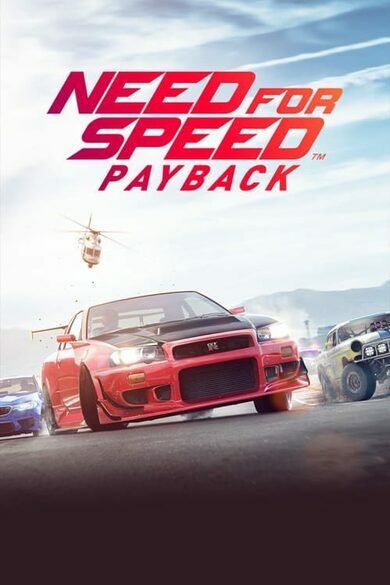 Drive through roads that do exist in real life for the first time in franchise’s history with Need For Speed: The Run, developed by EA Games. Take on the best racers all across the US, from the Golden Gate bridge, all the way to New York, racing through the most challenging roads in the country! 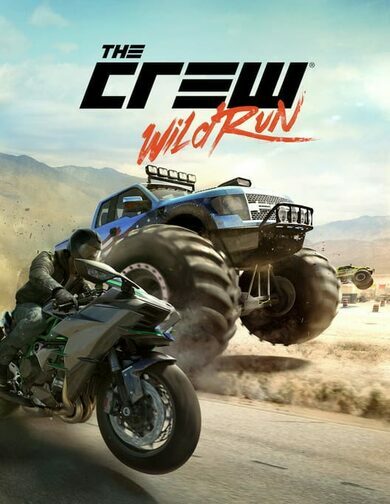 With this special edition, you will gain access to some exclusive fan favorite cars, like the Chevy Camaro, Lamborghini Avantador and Porsche 911 along with five extra Challenger Series events! 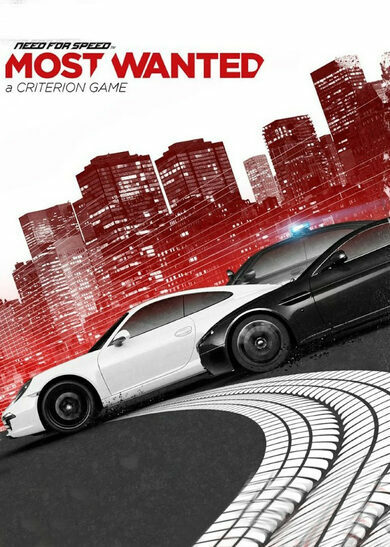 Get immersed in a thrilling storyline where you are responsible not only for yourself but the life of Jackson Rourke, a person chased after by both the police and the mob, depends on you making it to the Empire State quicker than the competition! Once you’re done with the storyline, invite your friends to compete in your favorite roads in the improved online mode! 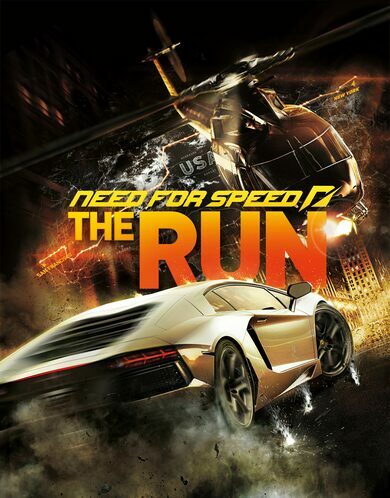 All of this and more in Need for Speed: The Run!